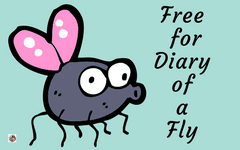 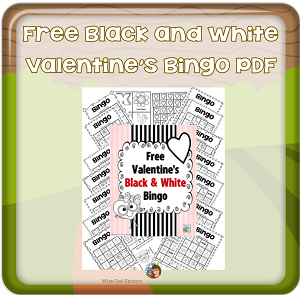 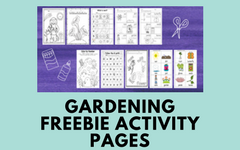 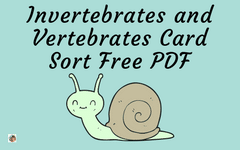 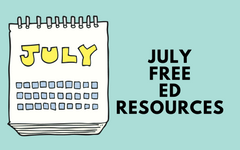 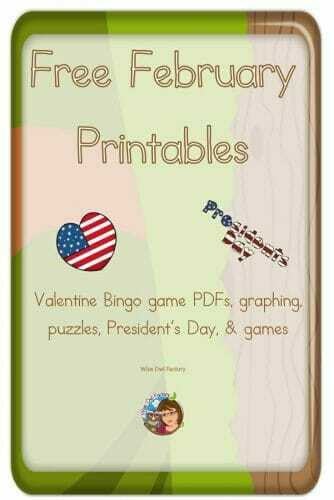 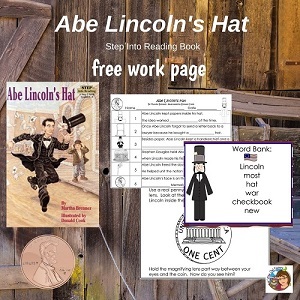 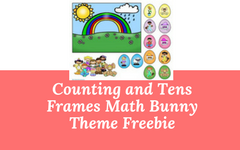 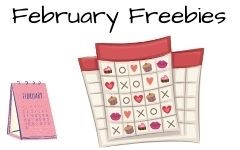 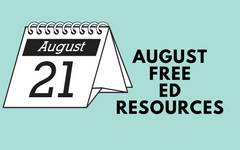 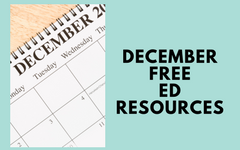 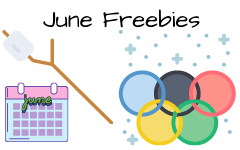 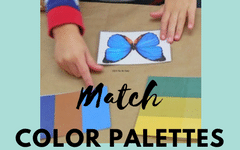 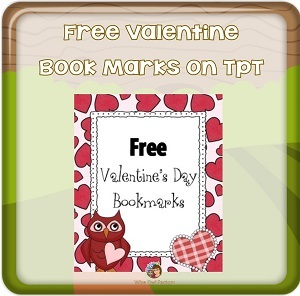 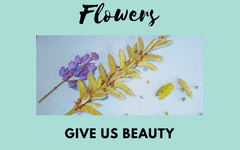 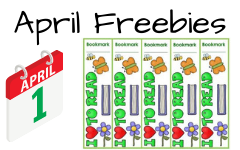 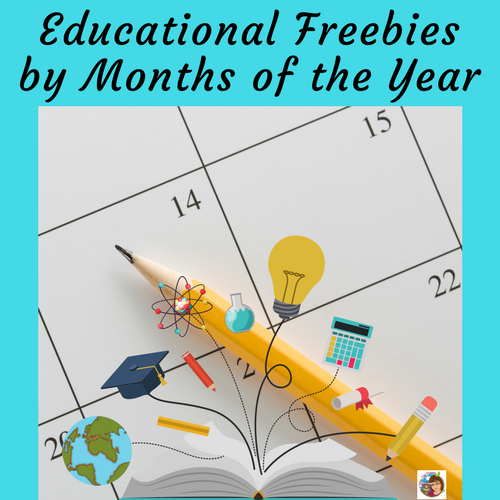 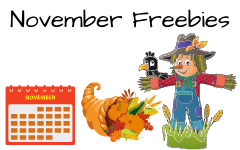 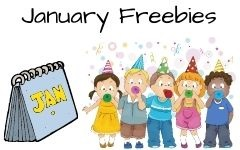 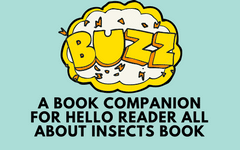 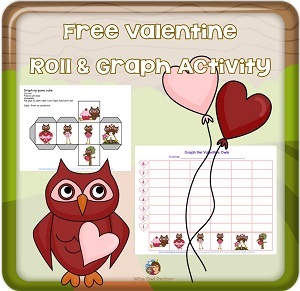 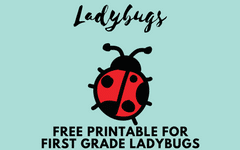 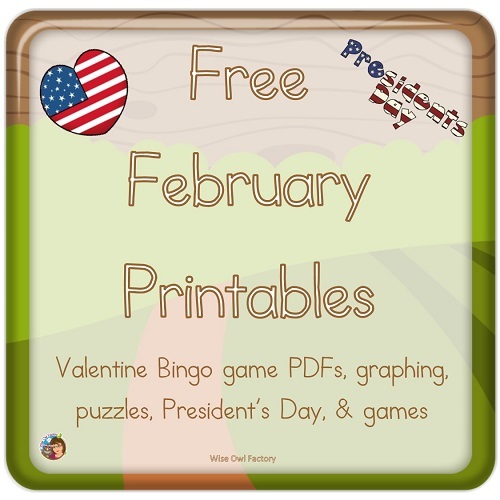 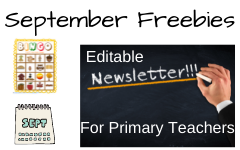 This page, February Free, has resources for Pre-K through elementary grades. 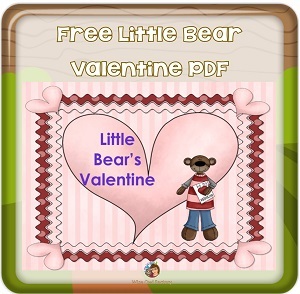 Most may be downloaded right on this page. 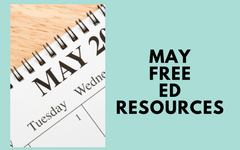 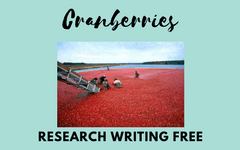 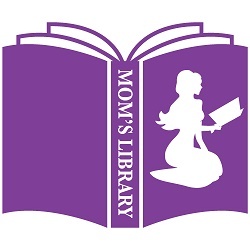 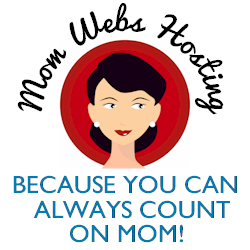 Some are links to online teacher stores, all are free. 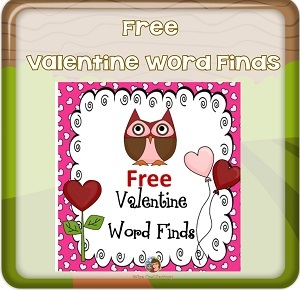 There are word finds, bingo games, activities, book companions, Sudoku, and graphing. 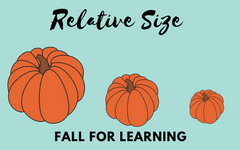 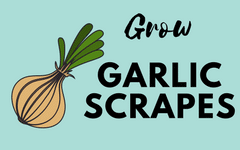 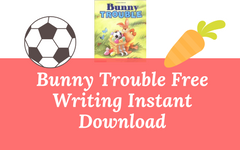 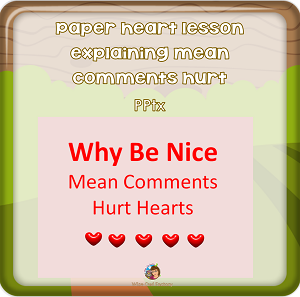 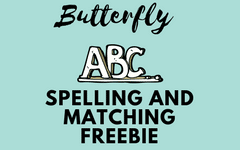 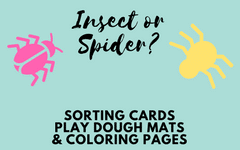 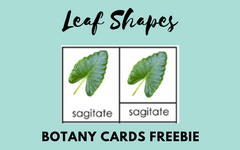 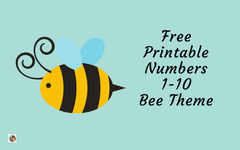 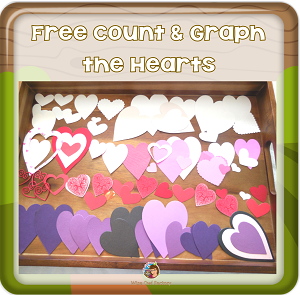 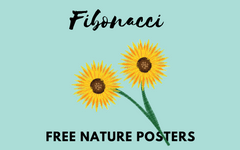 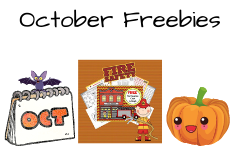 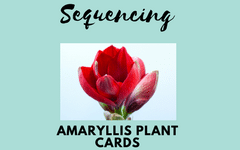 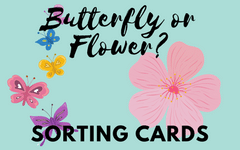 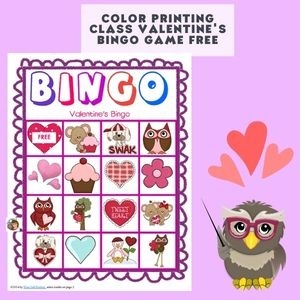 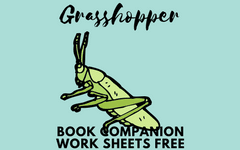 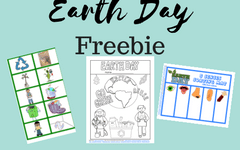 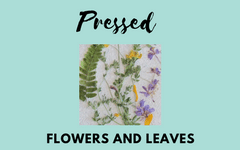 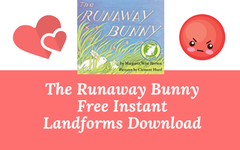 Many of these printables are suitable for centers and stations. 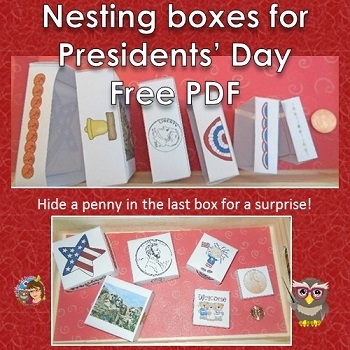 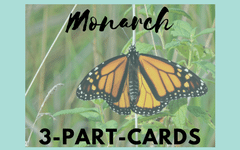 Free nesting boxes for Presidents’ Day — the PDF is in our free eMember area and the blog post with information and a short video is here. 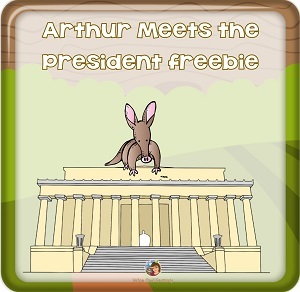 It is also on Teachers Pay Teachers (free). 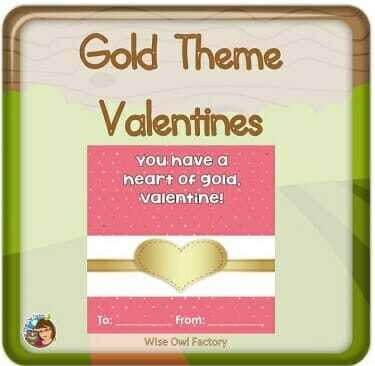 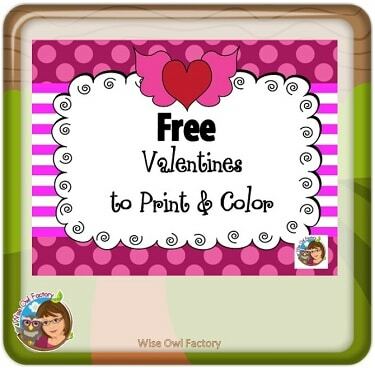 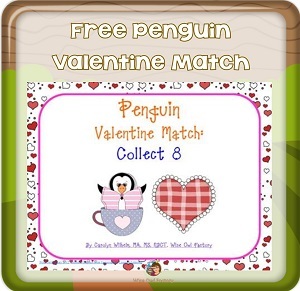 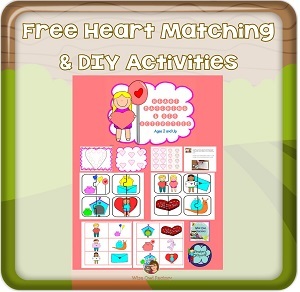 Free gold theme Valentine printable with 8 different cards for children to use. 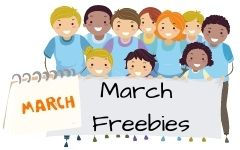 This is free at this blog post link.